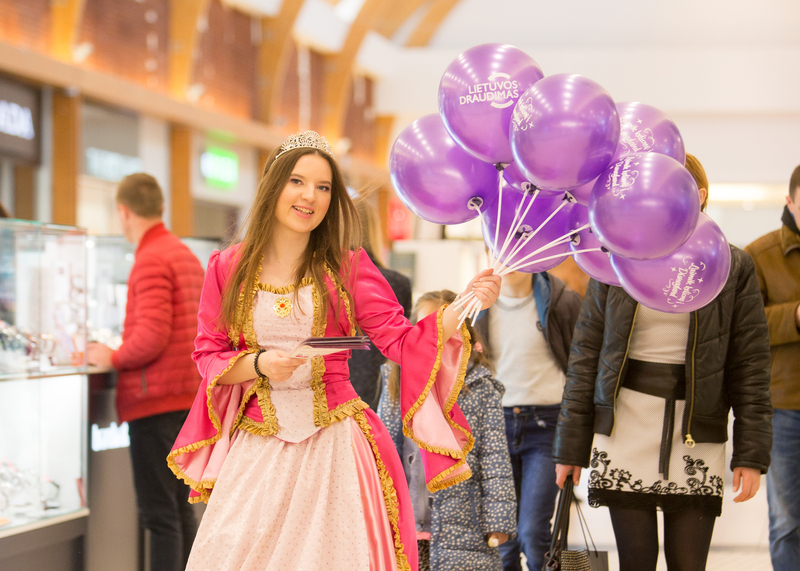 Together with the employees of Lietuvos Draudimas, we invited people to fill in applications for the insurance and attempt to win a trip to Paris, in 2018. 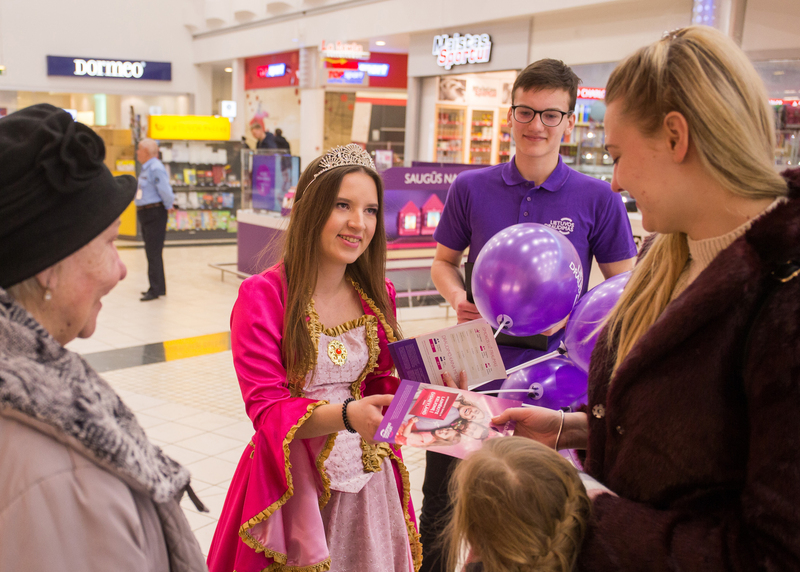 Our promo team, dressed as princesses, gave away balloons and leaflets, took pictures with happy families. 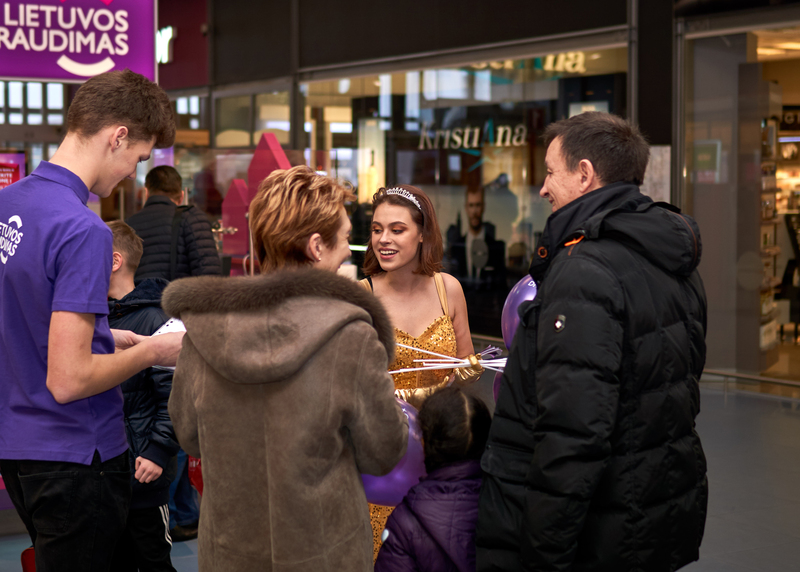 Overall, it was a festive event.